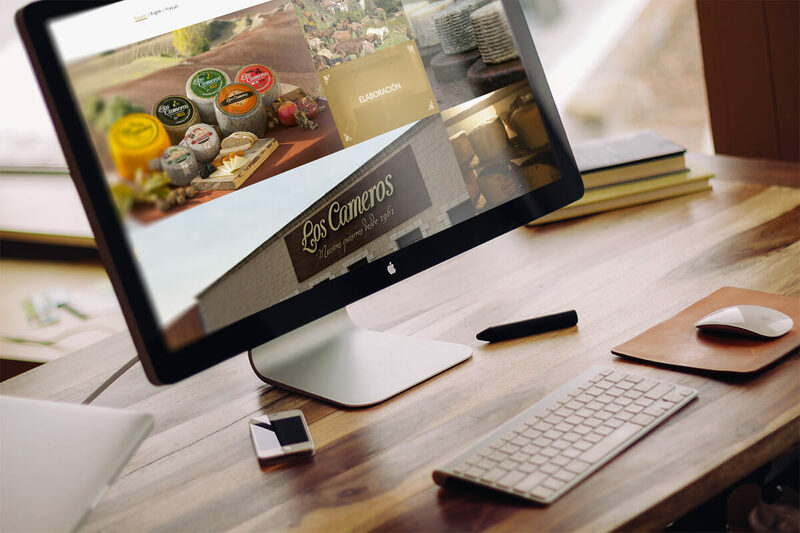 Los Cameros is a famous familiar company in the world of cheeses. It has been working since 1961. At Phics & Graphics we have been taken care to design the website. The goal was to design the new website following the corporate design but updating the look. 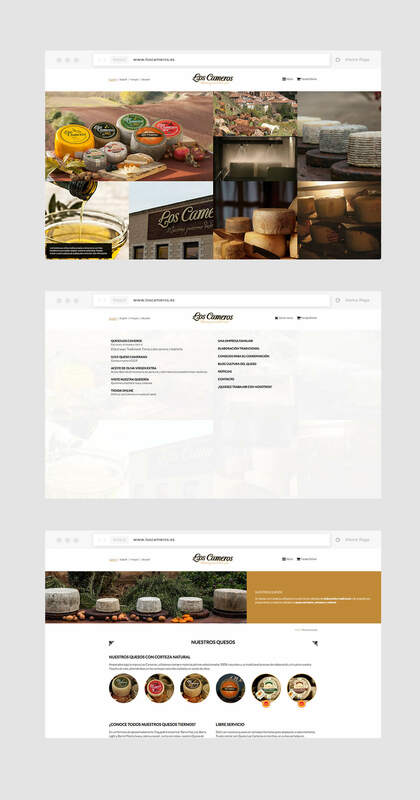 So dominate large images with color overlays, good nesting color and simple fonts that highlight the brand of Los Cameros. For the renewal of the website, we have worked on a clear and easy navigation design, with the aim of facilitating access to information by any user, keeping elements of communication decoration on paper. We highlight the use of the "hamburger" menu as an important element within the web design.